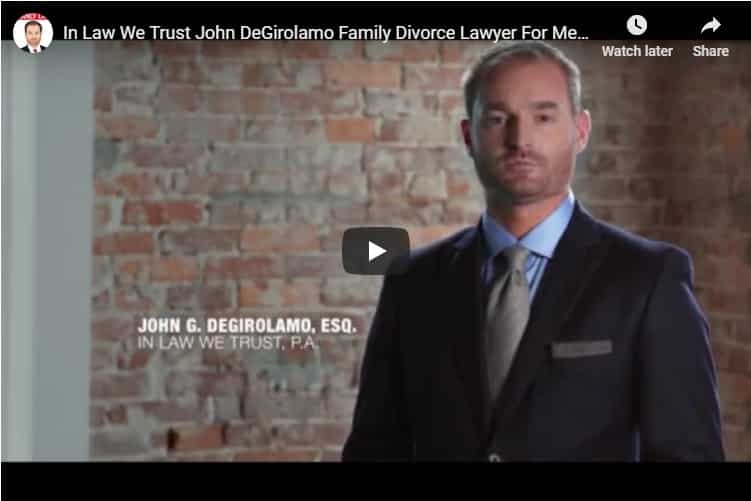 Dissolution of Marriage in Florida Explained | In Law We Trust, P.A. 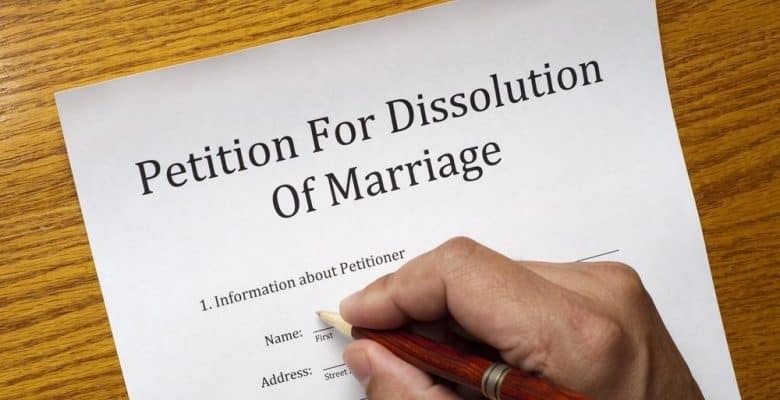 Either spouse can file for the dissolution of marriage. When doing so, it must be proved that a marriage exists and that one of the parties has been a Florida resident for six months immediately preceding the filing of the petition. If one of the spouses is a member of the military stationed in Florida, that party would still qualify to file under Florida law. The divorce filing must be made in the county where either of the two parties to the divorce resides. If both you and your spouse agree on how to divide responsibilities for the children, assets, and liabilities, then the divorce can be finalized without a trial. Otherwise, the court will assign a time for a hearing. The reason for a marriage breakdown may be considered under certain limited circumstances and the outcomes with regard to child support, parenting plan, spousal support, and division of assets can vary from case to case. Though fault isn’t needed to obtain a divorce in Florida, the court will consider misconduct such as adultery and abusive behavior by either spouse when dividing property and determining alimony payments. Each case is always considered unique based upon the parties involved and the circumstances. Therefore, if you are considering dissolution of your marriage, we recommend obtaining the services of In Law We Trust, P.A. as we are the specialists in representing men in Florida divorce proceedings. Our skilled lawyers will analyze your unique situation and help you make the best decisions regarding your best interests and the best interests of your children.